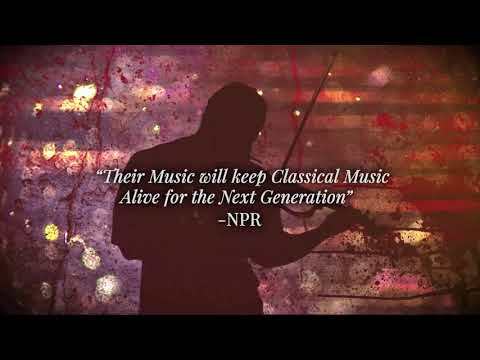 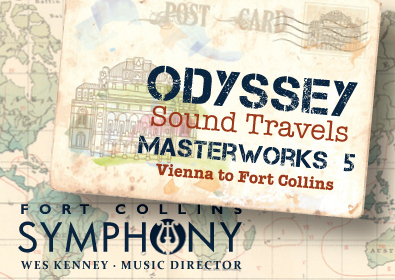 Two classically trained violinists, along with their band, featuring turntable whiz DJ SPS, blend classical, hip-hop, rock, R&B and bluegrass into a groundbreaking signature sound. 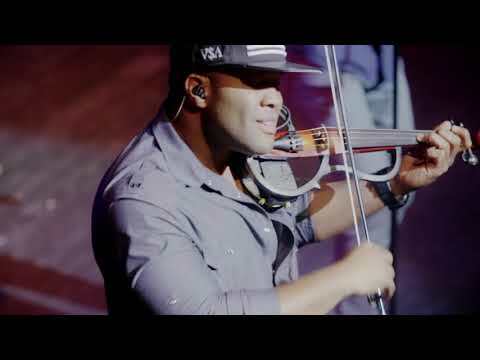 Since starting Black Violin a decade ago, Wil Baptiste and Kevin “Kev Marcus” Sylvester have performed an average of 200 shows a year in 49 states and 36 countries as far away as Dubai, Prague and South Africa, while appearing at official NFL celebrations for three Super Bowls and last year’s U.S. Open in Forest Hills with Jordin Sparks. 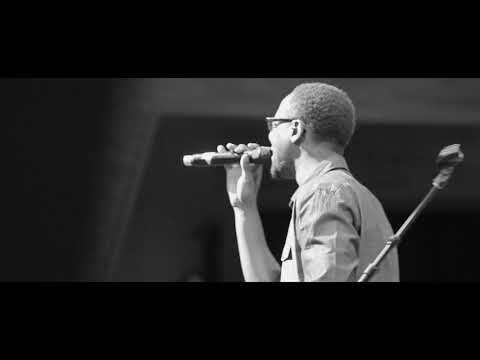 Their groundbreaking collaboration has seen them play their music for everybody from the troops in Iraq to both the official President’s Inaugural Ball and the Kids Inaugural in Washington, DC, where Barack Obama himself gave each a hearty hand-shake. 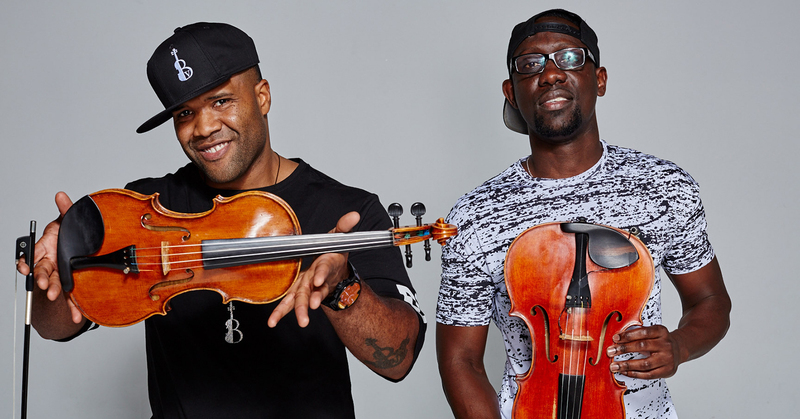 Individually and together, Black Violin has collaborated with the likes of P. Diddy, Kanye West, 50 Cent, Tom Petty, Aerosmith, Aretha Franklin and The Eagles.